With the Tax Cuts and Job Act brought into action just last year, businesses and citizens everywhere are still trying to wrap their heads around how these comprehensive changes translate to their business. One of the most noticeable changes the Act has brought about is the lower corporate tax rate that was implemented. However, it does not stop there. The changes made in the last year are more complex when we start looking at how pass through entities are affected. Pass through entities are those where the tax law structure reduces the effects of double taxation between a corporation and personal level. In order to equalize the benefits of the new reduced corporate tax rates, the new tax laws introduced a new section called Qualified Business Income Deduction. In short, this new incentive enables business owners to take a deduction and only pay taxes on 80% of their net adjusted income, instead of their entire profit. That said, this calculation can vary and it’s important to consult with an expert to determine how much of this deduction should be applied. What exactly is Qualified Business Income (QBI) Deduction? How do I know if I qualify for Qualified Business Income Deductions? Additionally, even if you are not an owner in a pass-through entity, you may still qualify for a QBI Deduction. Dividend income from Real Estate Investment Trusts (REITs) are a very easy way to get a QBI Deduction. The comprehensive 1099 issued by your investment company actually now has a separate line showing this income. All the calculations have already been done. Therefore, the figures shown on your comprehensive 1099 is what you can use to calculate the QBI deduction. 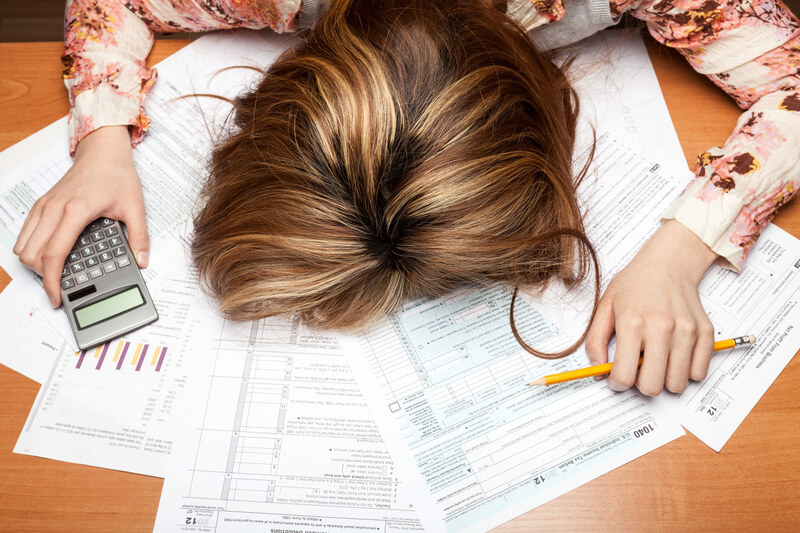 Does taxable income limit the amount of deductions? Yes, if your total taxable income from all sources is too high, your QBI deduction will be limited or eliminated. For 2018, the threshold for single individuals is $157,500 – $207,500 and $315,000 – $415,000 for married filing jointly. Certain specified businesses will get no QBI if their income is above these limits. These businesses include almost all businesses related to finance or investments, medical services, attorneys, or consultants. The adjustments are based off of what kind of business you own and the category of services you provide. For more specific information about your type of business, the IRS provides an in depth Q&A. How can I maximize my amount of deductions? This can be considered a loaded question, as there are many minute details that determine one’s QBI deductions, which make it important for business owners to meet with their tax professional. Remember QBI is based on net income. An increase in QBI therefore means an increase in your net income. Legitimate expenses and tax deductions that actually reduce QBI may be better for you than increasing your QBI just to increase your QBI deduction. This is because most legitimate expenses are 100% deductions whereas the QBI deduction is a 20% deduction on the net adjusted income. So it’s not always straightforward. If you own a business, you should determine how to use these changes in the tax law to your advantage. If you have more questions or are looking to take advantage of these deductions, contact one of our tax experts here at Morris Financial Concepts. Nothing contained here in constitutes investment advice and is for informational purposes only. The material presented has been derived from sources considered to be reliable, but the accuracy and completeness cannot be guaranteed. Morris Financial Concepts, Inc. is an independent investment adviser registered under the Investment Advisers Act of 1940, as amended. Registration does not imply a certain level of skill or training. More information about Morris including our investment strategies, fees and objectives can be found in our ADV Part 2, which is available upon request. MFC-19-06.